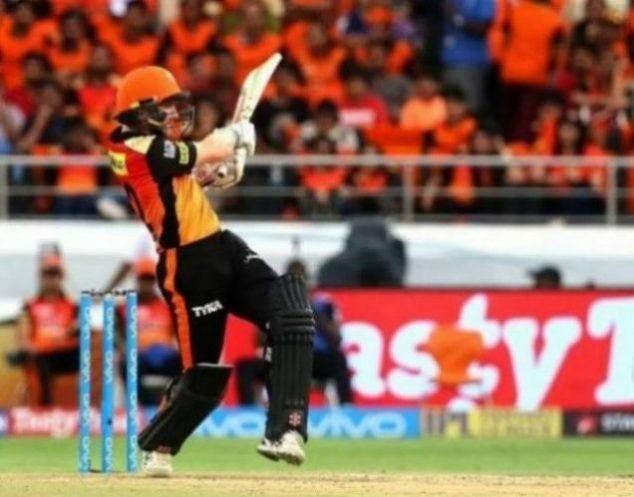 IPL 2019 or Indian Premier League 2019 or IPL 12 or Indian Premier League 12 is the 12th, 2019 edition of BCCI governed Franchise based Cricket league which happens every year during March- June since its inception in 2007. The league is of T20 format and played between eight teams (or franchise) and among them a winner is chosen every season/year. The Teams that IPL has are Chennai Super Kings, Delhi Capitals, Kings XI Punjab, Kolkata Knight Riders, Mumbai Indians, Rajasthan Royals, Royal Challengers Bangalore & Sunrisers Hyderabad.